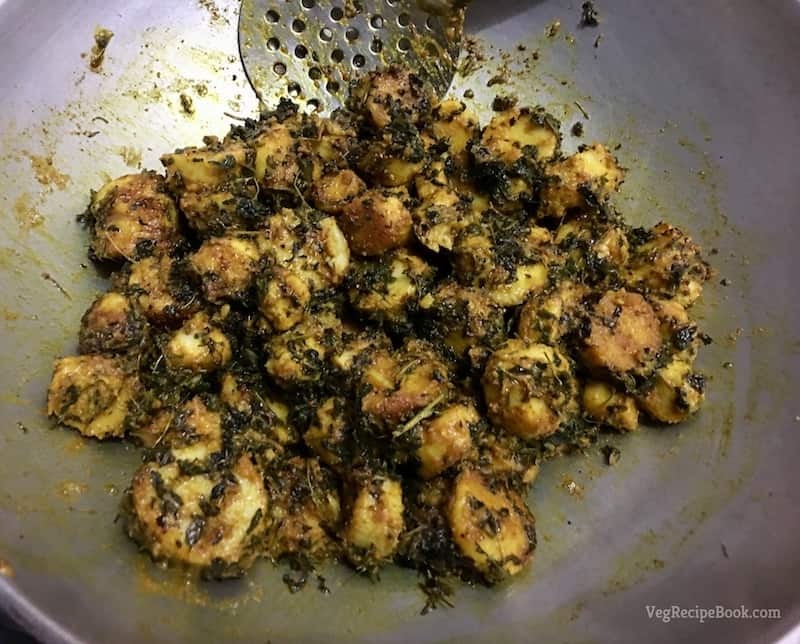 arbi methi masala dry recipe | arbi methi sabzi recipe | colocasia fenugreek veg recipe with step by step process – arbi methi sabzi (taro roots/colocasia with fenugreek) is a wonderful and unique vegetable dish which is easy to cook and could be accompanied by any main dish. arbi methi masala dry dish will be definitely liked by everyone. 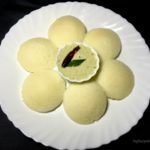 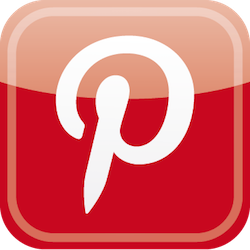 a different version of this recipe can be prepared without using fenugreek/methi. 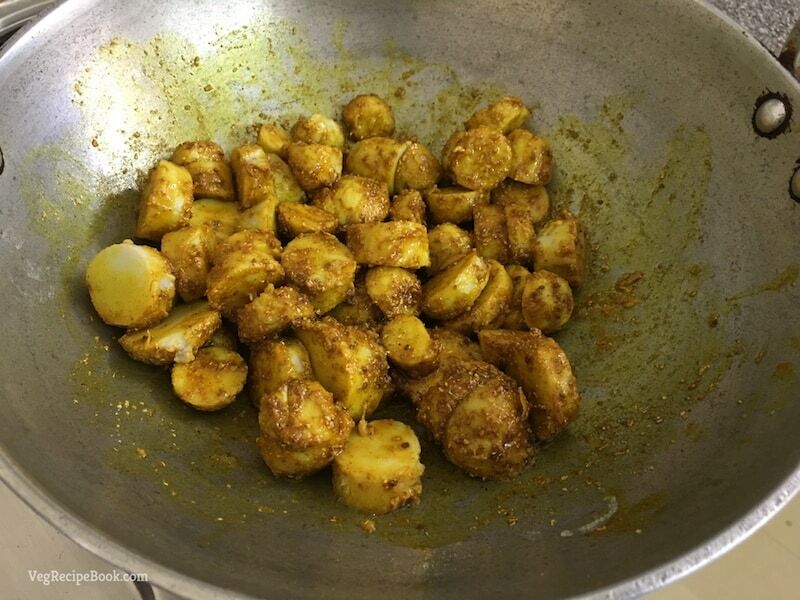 check out my masaledar arbi sabzi recipe here. 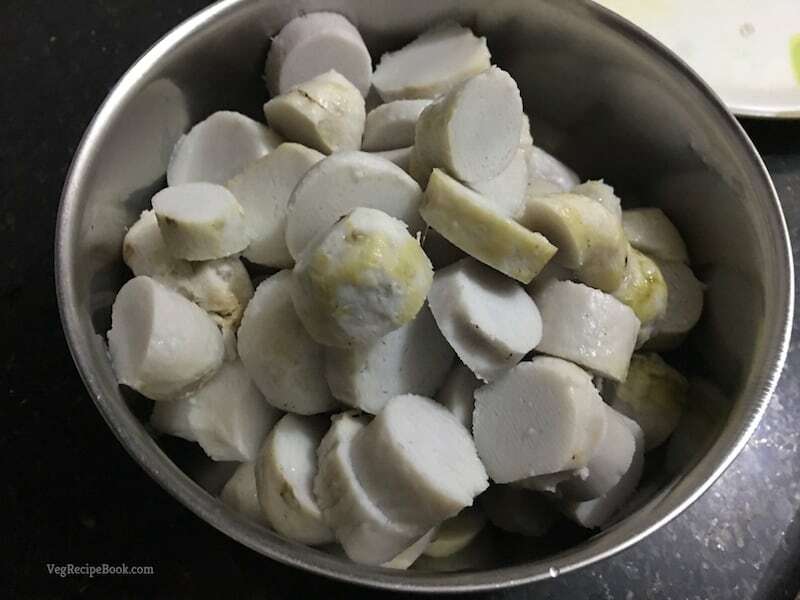 arbi (colocasia) can also be consumed during different indian fastings like navratri, mahashivratri, ekadashi or chaitra navratri etc. to prepare the navratri version check my navratri fast arbi sabzi recipe here. 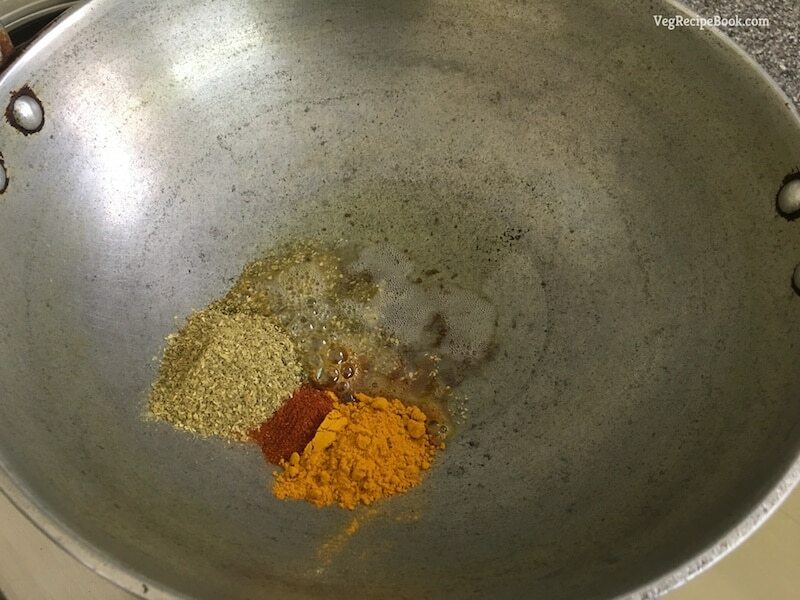 now add chopped green chillies (optional), turmeric powder, coriander powder and red chilli powder and cook for another 1-2 minutes. 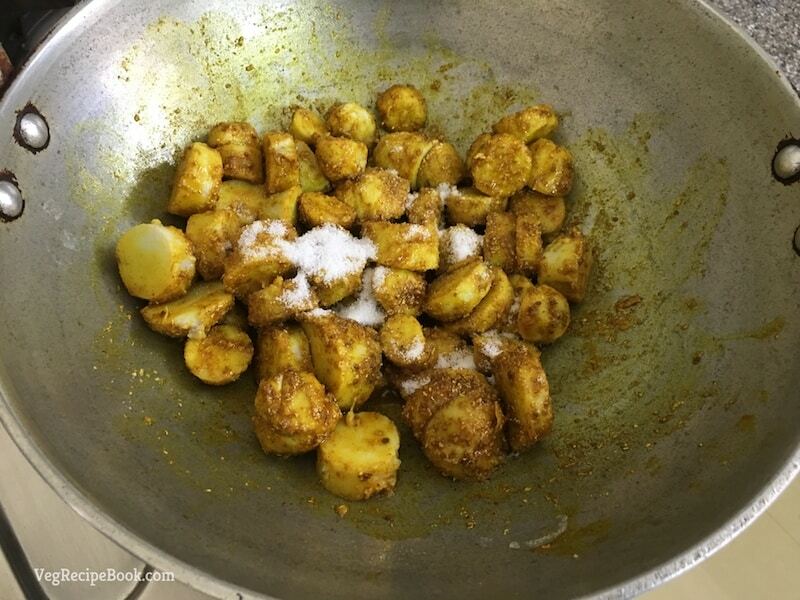 after that add soak and drained fenugreek leaves, garam masala, amchur powder and lemon juice. mix well and cook for another 5-10 minutes on low flame. 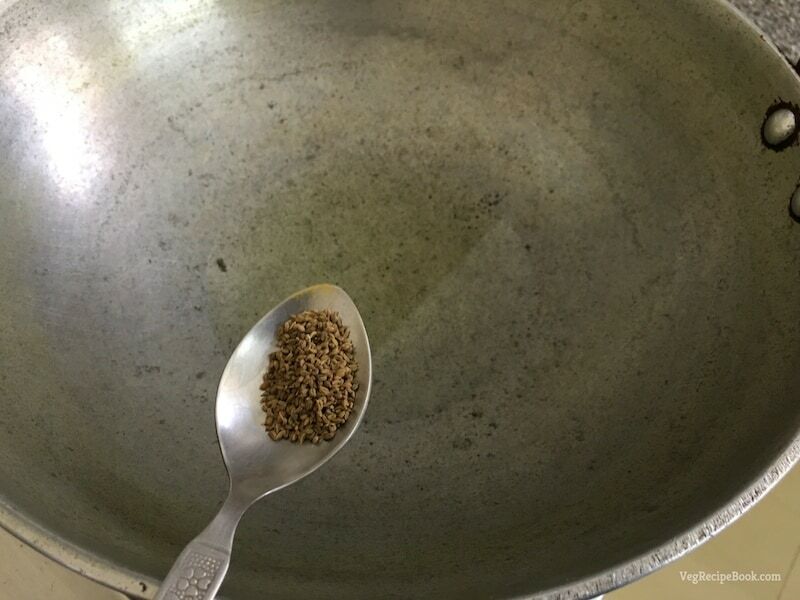 hot arbi methi masala dry or arbi methi sabzi is ready to be served. it can served with any indian breads. 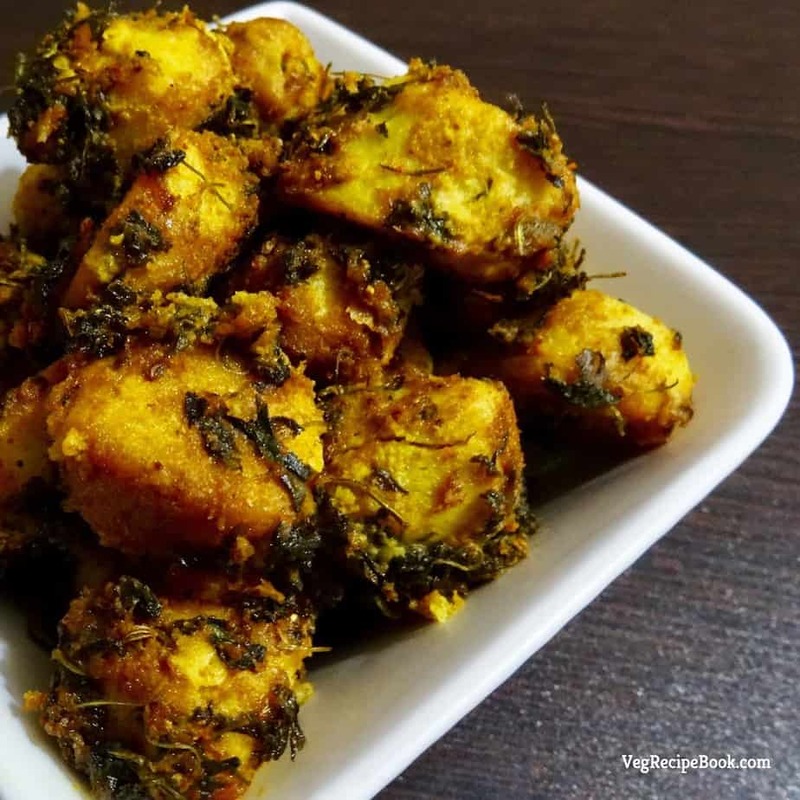 arbi methi masala dry (arbi methi sabzi) is a wonderful and unique vegetable dish which is easy to cook and could be accompanied by any main dish. 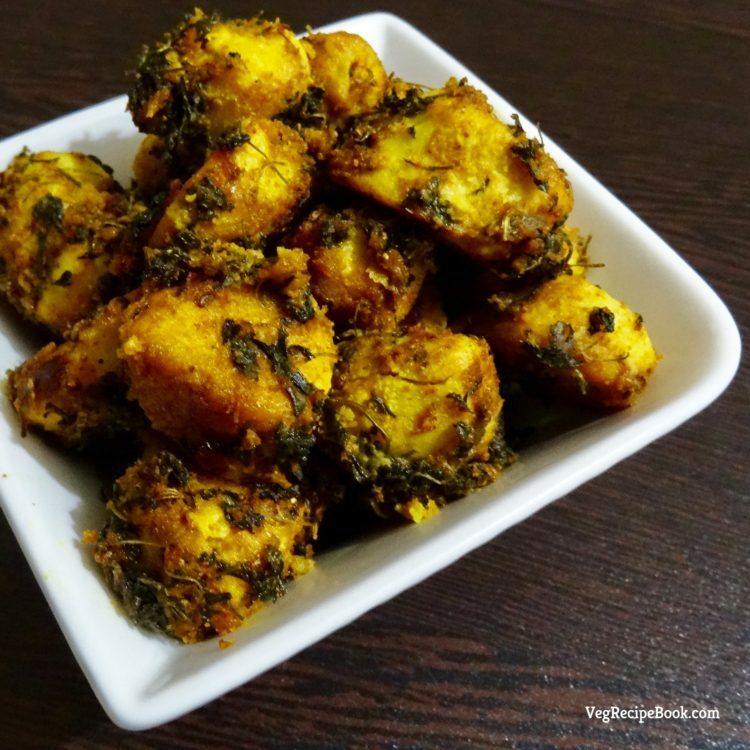 arbi methi masala dry dish will be definitely liked by everyone.